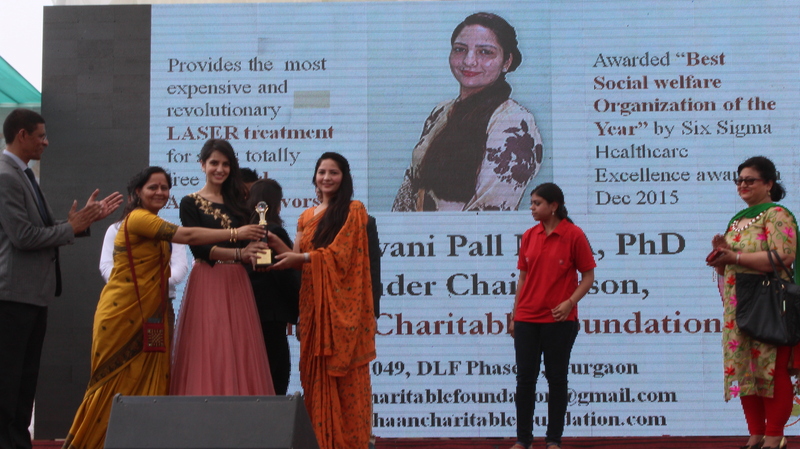 27 Nov Initiating free laser treatment of scars for acid attack survivors. 02 Oct Ahimsa( Non- violence)- Road Rage Awareness Campaign. 05 Sep WHAT IS SYRIAN WAR ABOUT? 02 Sep Komal: A movie on awareness about Child sexual abuse ( CSA).